SEJONG, Jan. 7 (Korea Bizwire) – The South Korean government has imposed fines on four foreign automakers, including German automaker Audi and Chrysler of the United States, for inflating the fuel efficiency of their vehicles sold here, an official said Wednesday. “The government imposed a fine of between 3 million won and 4 million won (US$2,720-$3,630) late last year on the four automakers,” an official from the Ministry of Trade, Industry and Energy told Yonhap. 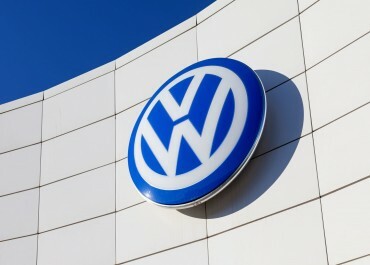 The four automakers include Germany’s Volkswagen and BMW. The fines are based on the outcome of a 2013 test, in which one vehicle model from each of the four automakers failed to meet their self-claimed fuel mileage. 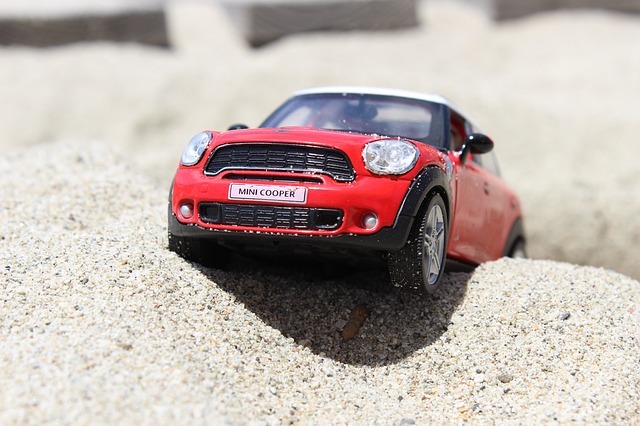 The vehicles are the Audi A4 2.0 TDI, the Tiguan 2.0 TDI of Volkswagen, the Jeep Grand Cherokee of Chrysler and the BMW MINI Cooper Countryman. The fuel efficiency of the four vehicles was at least 5 percent less than what their manufacturers had claimed, according to the ministry official who asked not to be identified. By regulation, the amount of fines for exaggerating mileage is 0.001 percent of the vehicle’s local sales. The foreign automakers are expected to object to the government decision. Paying the fines may be interpreted as their acknowledgment of exaggerated fuel efficiency, which, in turn, could prompt a series of complaints or compensation suits from their customers. The 2013 verification test was the last of its kind by the commerce ministry as the task has been handed over to the transportation ministry following a clash between the two last year over the conflicting outcome of their separate tests on locally produced vehicles. The transportation ministry said earlier that its separate verification tests in 2014 suggested that the Audi A6 3.0 TDI and the Toyota Prius may have inflated their fuel economy by more than 10 percent. Celebrity Endorsement, Is It Good or Bad?